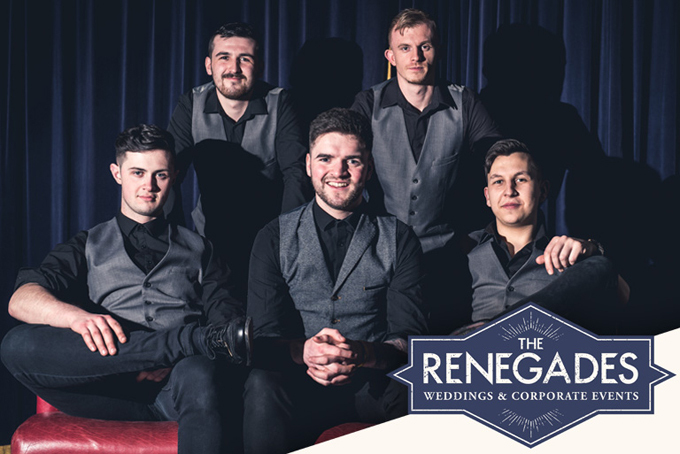 The Renegades are a new young Band oozing with style, attitude and energy and are fast becoming one of the leading function bands on the circuit. 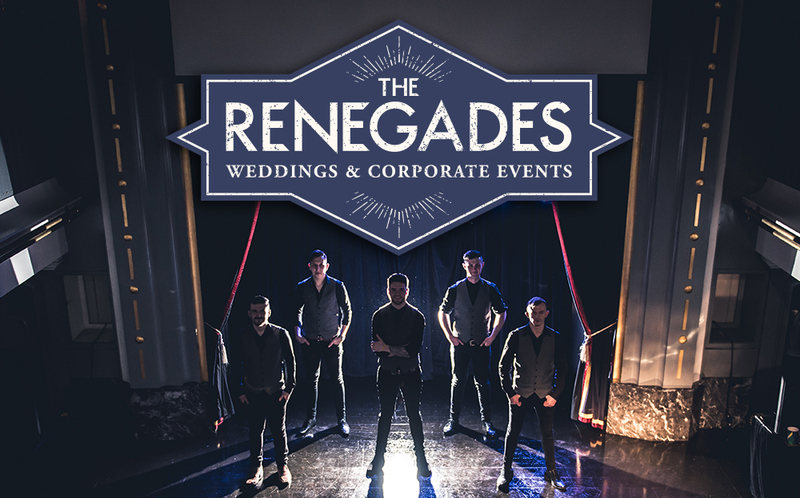 “The renegades” deliver a powerhouse show of Funk, Pop, Rock, and everything else in between and are well established as a major player on the Irish gig scene. We differ from all other acts as we are young enthusiastic and rolling with the times. This can be seen throughout our versatile set as it is hip and has more swagger than Jagger. So if you’re looking for a band to cater for any occasion, be it a wedding or nightclub, Birthday or Bar Mitzvah .. Heck! even a Divorce party, we’re the band for you. Click here or view our media section for Hd videos. Copyright © 2019, The Renegades. Website by V-Interactive.